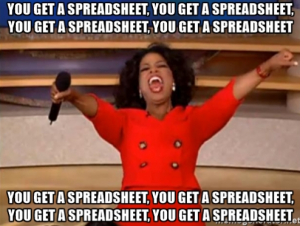 Happy National Spreadsheet Day! Paaaaarrrrty! I know, i know. Booooorrrring, right? I’ve been using spreadsheets for our monthly budget for six years now. I’ve used spreadsheets to pay down debt, save more money, track spending, budget better and grow our net worth. Our entire financial life runs on spreadsheets. And I’m not alone, millions of people use spreadsheets for all kinds of money and none-related money madness. 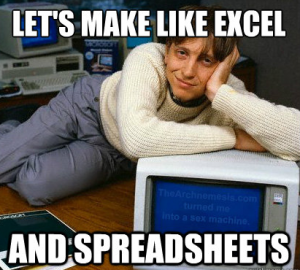 In this post i’ve collected a few outrageous facts about spreadsheets and some history too. 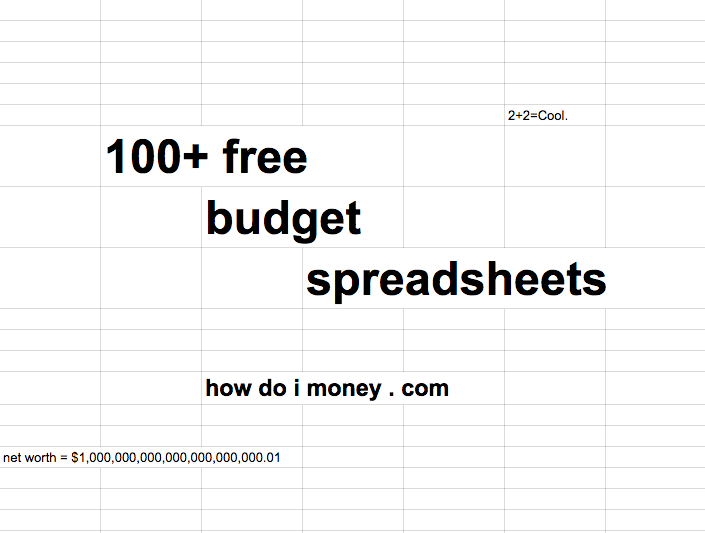 I’ve also collected links to over 100 free budget spreadsheets from my fellow money nerd blogger friends! Check them out towards the bottom of this post. Oct 17th is national spreadsheet day. 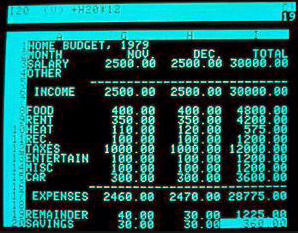 Hard to believe that the first spreadsheet developed for personal computers was created after we landed on The Moon! How did we get to The Moon without electronic spreadsheets? Also, how am I as old as the first spreadsheet? I can imagine my grandkids asking me how rough life was way back in the 1900’s without spreadsheets. Planet Money podcast episode 606: Spreadsheets! Super interesting podcast episode about the history and development of spreadsheets. 25 minutes, Listen here. Note: This episode contains explicit language. Spreadsheets used to be actual sheets of paper. Sometimes, a bunch of sheets of paper taped together.Then, in the late ’70s, a bored student invented the electronic spreadsheet. It transformed industries. But its effects ran deeper than that. As one journalist wrote more than 30 years ago, “The spreadsheet is a tool, and it is also a world view — reality by the numbers.” Today’s show was inspired by A Spreadsheet Way of Knowledge, a 1984 article by Steven Levy. Spreadsheets vs. budgeting apps. What’s better? My buddy Peter over at Tiller sent me some info about a study on spreadsheet usage vs. budgeting app usage. We used AYTM.com to survey 100 people who have tracked their finances for 3 months or more and who are currently using a spreadsheet despite having tried at least one personal finance app in the past. These aren’t Tiller users, they’re just spreadsheet users. Woah! Those are some pretty amazing stats. I was surprised at how high the percentages were. But then I thought about my own experience with apps vs. spreadsheets and it wasn’t all that shocking. I’ve tried several budgeting programs and have never been satisfied. I always return to spreadsheets for my personal monthly budget. That’s why I got so excited about Tiller when I found them. It’s the perfect blend between spreadsheet goodness and automatic updates. Tiller pulls all your banking transactions automatically and plugs them into a Google Sheet (an online spreadsheet). Then you put each transaction into a spending category of your choosing. 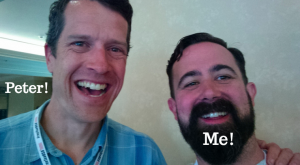 For me Tiller + Google Sheets = The Perfect Budgeting Solution! 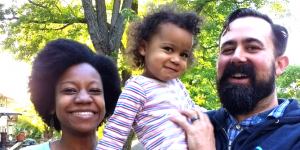 This isn’t to say you won’t be happy with a budgeting program like YNAB or Mint. Lots of people use those programs and love it. A friend of mine just last week said the following. We used a spreadsheet to budget for years and then started using Mint. It worked okay but we stopped looking at our budget because it did everything for us. After a few months of not looking at our budget we realized this wasn’t going to work so we switched back to using a spreadsheet. I’ve been saying for years that using an app that “budgets for you” is like letting someone else study for a test that you are going to take. The entire point of working a budget is to see, feel, taste, smell, and touch the numbers. The numbers in your budget have to sink in so deep they become real. Letting your budget run on auto pilot in the background won’t make a strong enough connection from the numbers to your life to make a difference. Too much automation and you won’t be as connected to your money as you should be. Out of sight, out of mind is great for your mother-in-law but isn’t such a good thing for your budget. How Do I Budget? Free budgeting video series!!! I’m releasing a budgeting video series using Tiller + Google Sheets as the framework. It’s just about ready to go, sign up with the form below for all the juicy details. 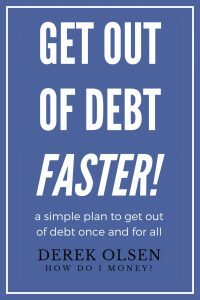 This free course is great for beginner budgeters or if you just want to make some improvements to what you already have. Spreadsheets on spreadsheets on spreadsheets. I put a call into my fellow money nerd bloggers and I was not disappointed. Here’s a bunch (over 100!) of money spreadsheets you might like even better than mine. That’s the cool thing about spreadsheets is you can customize to meet your individual needs. If you don’t use mine, pick one from this list you like better! Four spreadsheets that will help you budget better, pay off your debts faster, save more money and grow your net worth via me!! Spending Tracker: A template to track your spending and forecast retirement expenses. Retirement Cash Flow: A template to allow you to project your cash flow through retirement. The Bucket Strategy: A template to help you turn your investments into a retirement paycheck. Year-End Financial Checklist: A checklist based on steps I take every year-end for my family finances. Even if you use one of those fancy apps to do your budget just remember if it weren’t for the spreadsheet that stuff wouldn’t exist, so show some damn respect! Don’t party too hard celebrating national spreadsheet day. Me? I’ll be hung over for days. That’s how much I love spreadsheets! P.S. Don’t forget to sign up for How Do I Budget? 6 Responses to "Outrageously fun facts about spreadsheets (Plus over 100 free budgeting spreadsheet downloads!)" I wrote a poem to my spreadsheet…. Would love to read yours. +1 for spreadsheets – love’em! My dad reminded me that he used a spreadsheet to open a “bank” where me and my bothers and sister would hold our money as kids. It even paid interest!! Good idea to teach kids about money at a young age. It’s such an important life skill! Awesome that your dad did that. 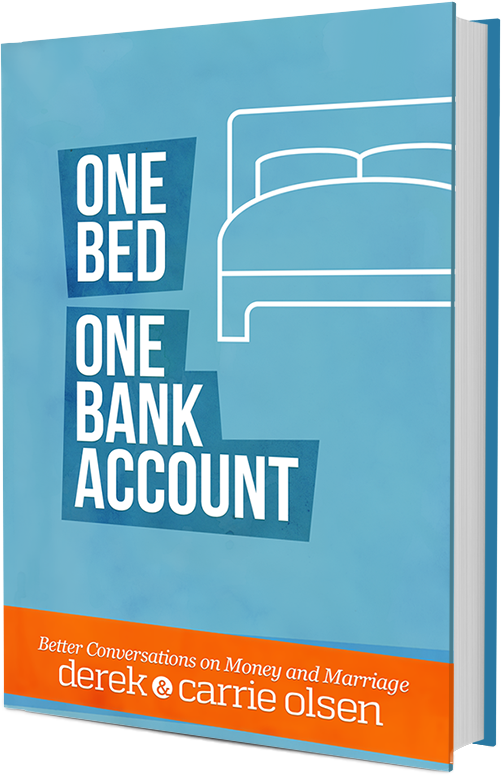 There’s a great book about the approach called The First National Bank of Dad by David Owen that parents (moms too!) might enjoy reading on the topic. It’s one of my favorite kids and money books – along with Ron Lieber’s The Opposite of Spoiled. Spreadsheets! I find the topic fascinating and somewhat frightening. Love the article.